Harold Jaffe Jewelers is located at Toledo, OH, offers Diamond Engagement Rings, Bridal Jewelry, Wedding Bands and Certified Loose Diamonds at Jewelry Stores in Toledo, Ohio USA with affordable price. Harold Jaffe founded Harold Jaffe Jewelers in 1946. Harold was a watchmaker by trade. He knew every facet of watches - inside and out. Although his passion for watches was apparent, he also took pride in supplying jewelry, too….but not just any jewelry. Harold only displayed the finest and most unique pieces he could get his hands on. Today, Harold's sons Jeff and Ivan continue the jewelry store tradition and take pride in providing the lovely people of Toledo Ohio the finest imported time pieces and the most extensive selection of bridal jewelry in the area. Harold instilled in his sons the idea of ultimate customer satisfaction. This means going above and beyond the customers' expectations in order to make them perfectly content and happy. 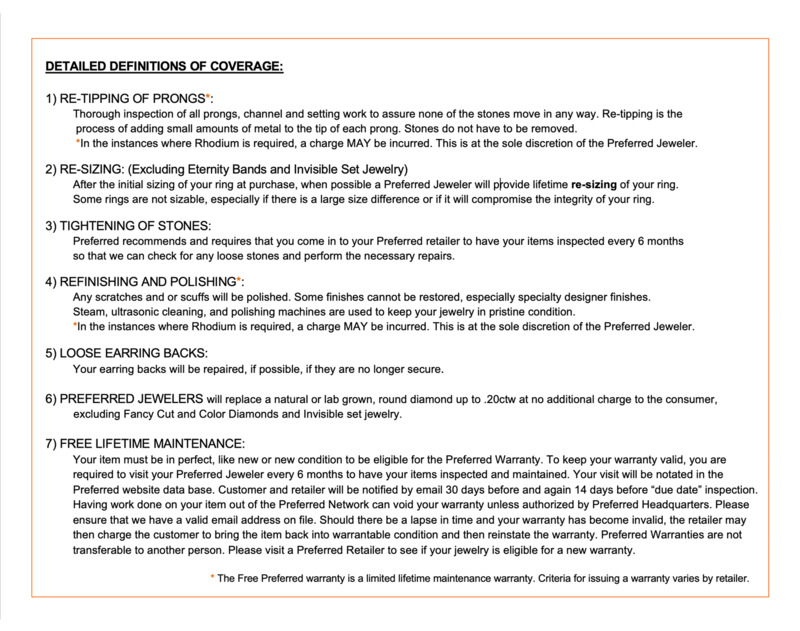 Whether you are buying a stunning diamond engagement ring or a simple diamond bracelet, you can be sure to receive this kind of exceptional customer service no matter how much money you are spending. Harold Jaffe Jewelers understand how special and important a jewelry purchase can be. Finding the perfect pair of matching wedding bands is also a very important step in life. Not only are you purchasing a luxury piece of jewelry, you are also committing your life to another person. Harold Jaffe's wants to be present for such milestone events to personally congratulate you. From your wedding day to your 50th anniversary, let Harold Jaffe's be a part of your relationship by providing the finest jewelry to you and your entire family. If you are set on having a piece of jewelry unlike anyone else's, then it sounds like you may benefit from their team of custom design experts. Not only can they create anything you can imagine, they can also work with any existing loose diamonds you may have to create a setting. If you need to purchase a few more certified diamonds to complete the project, they are more than happy to find whatever precious stone you desire. Working together to create a beautiful masterpiece no one else has ever seen just may trigger some new ideas for your next custom masterpiece! Stop by today and chat with an expert on your next project. 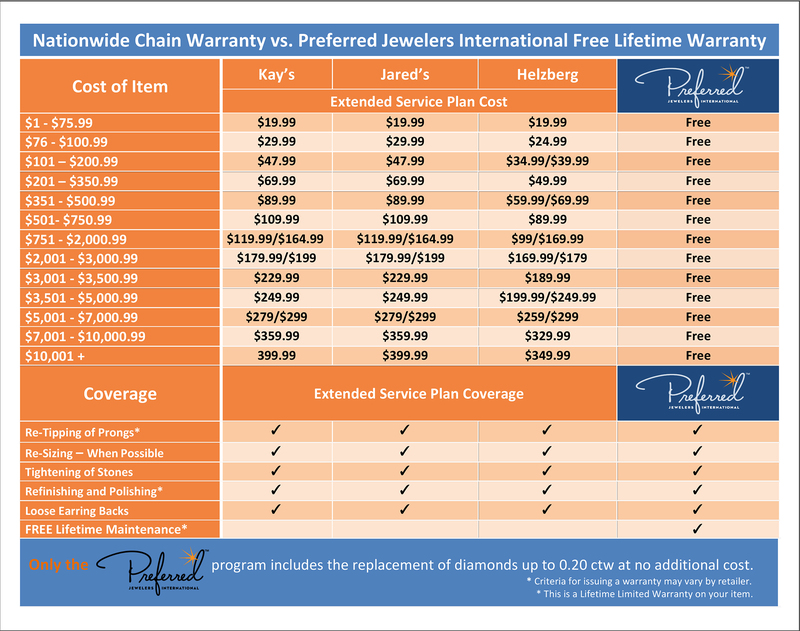 Harold Jaffe Jewelers are yet another excellent Preferred retailer that can promise you "Experiences that Last a Lifetime™"